There is a need to develop resilience, an ability to remember who we are and what we are and remember that what we do adds to who we are but is not “all” that we are. 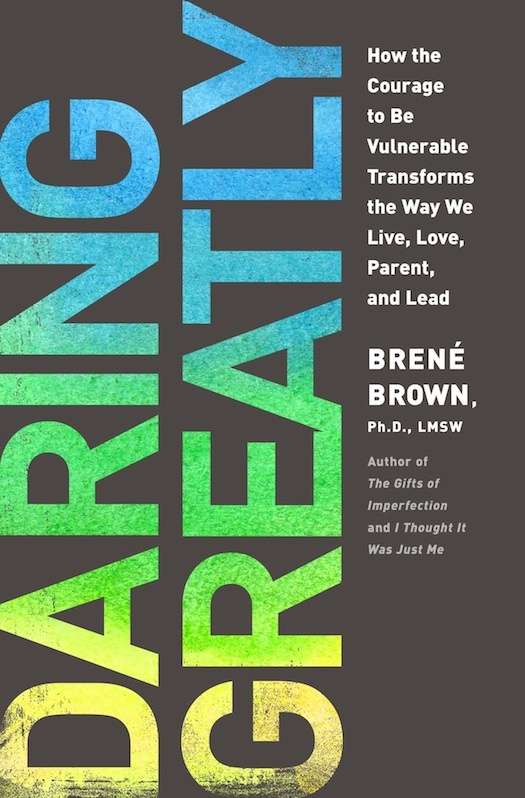 subsequently bought and over the weekend read/listened to most of her most recent book: Daring Greatly. I think educators, parents, dads, moms, husbands, wives, employees, employers..sons, daughters, can read this just as you can watch the video, several times and come away with different keys or ponderables for the different channels of your life.